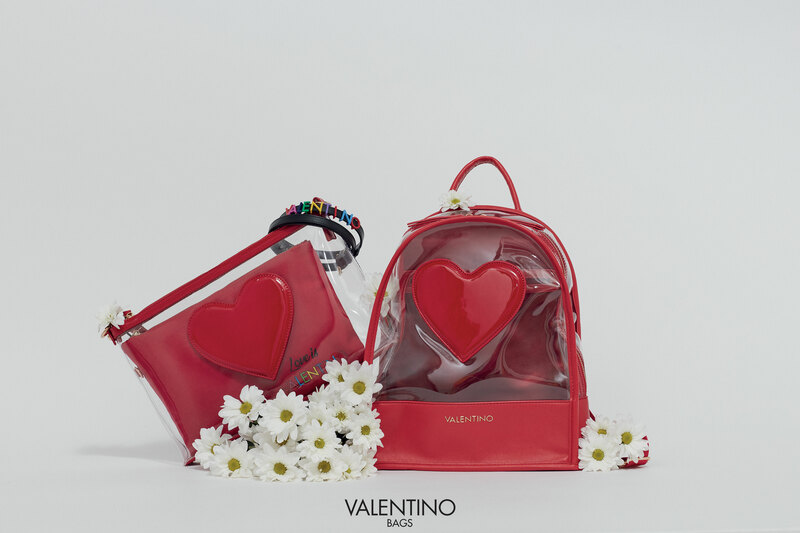 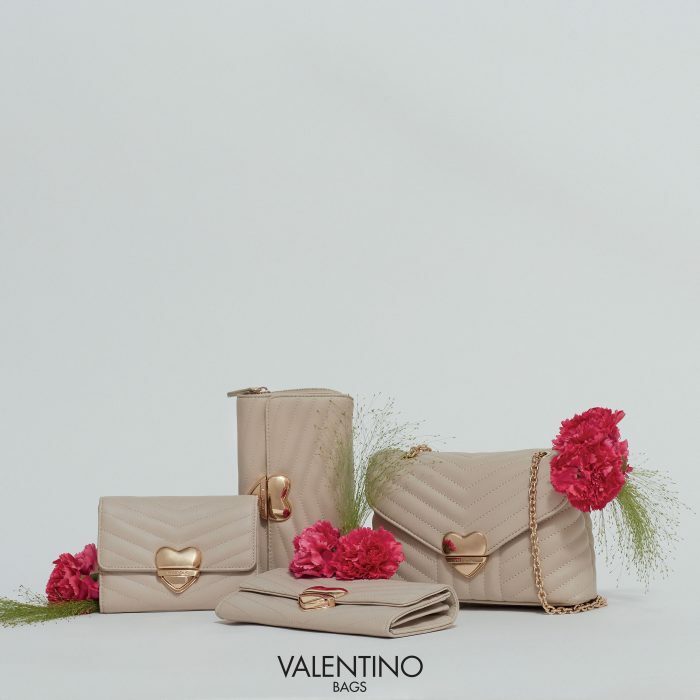 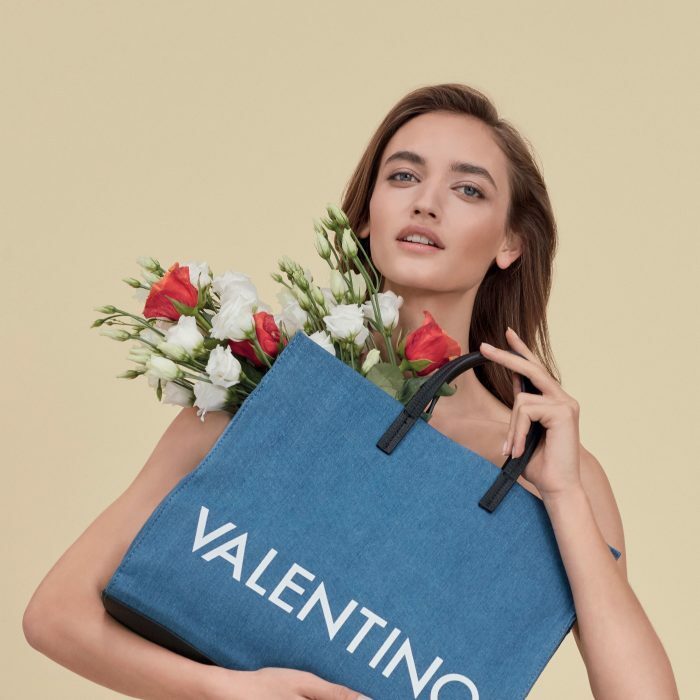 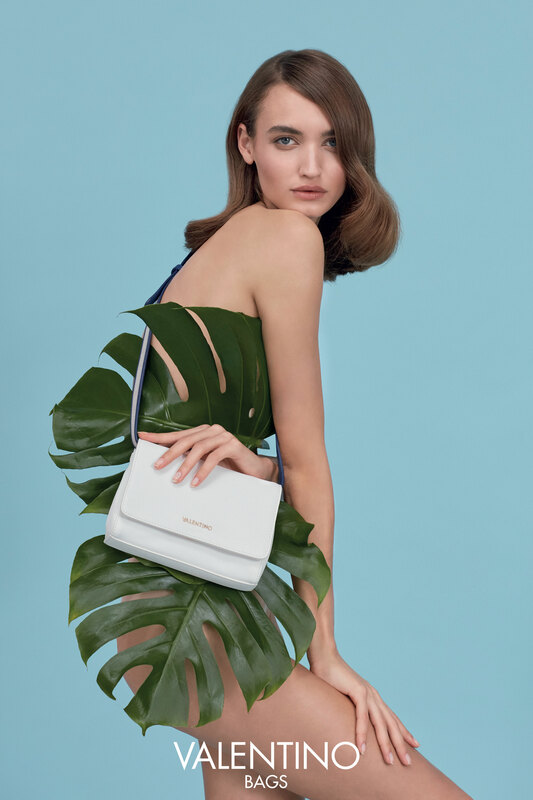 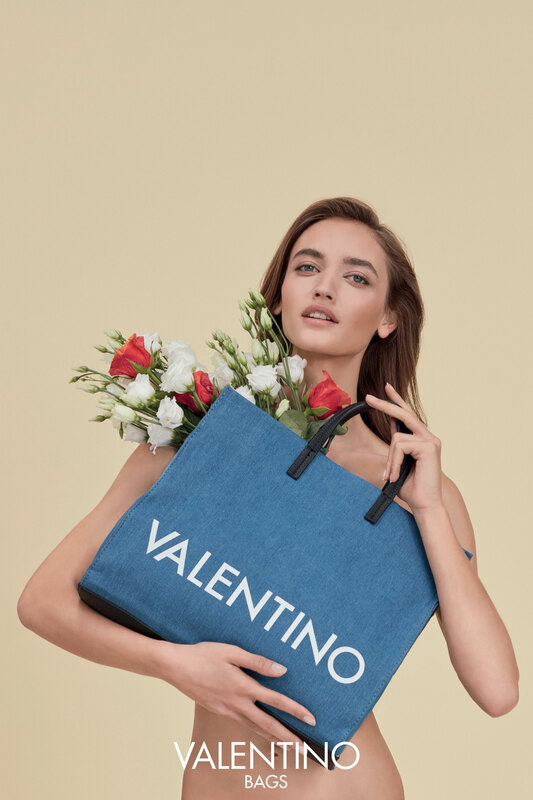 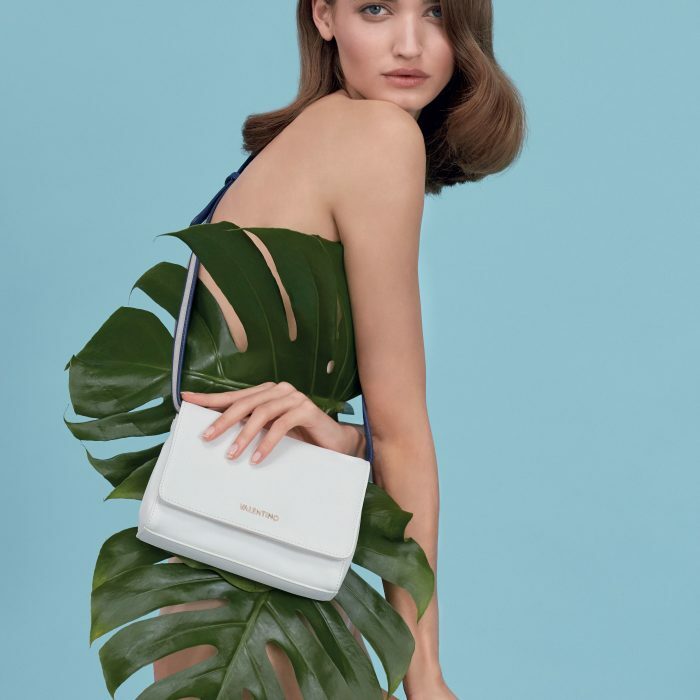 The Valentino licence, on behalf of Mario Valentino SpA, was signed in 2000 and this allows Miriade to put Valentino`s brand on all leather goods. 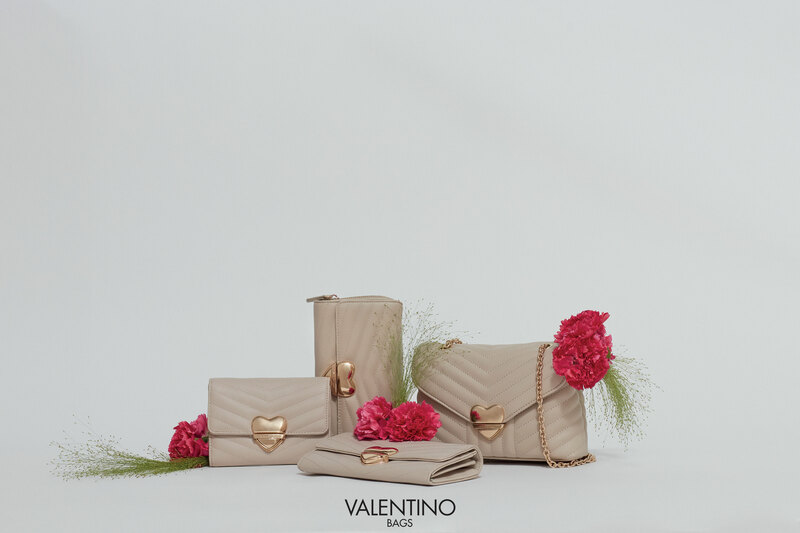 This is possible on the basis of an agreement made in 1979 between Mario Valentino and Valentino Garavani. 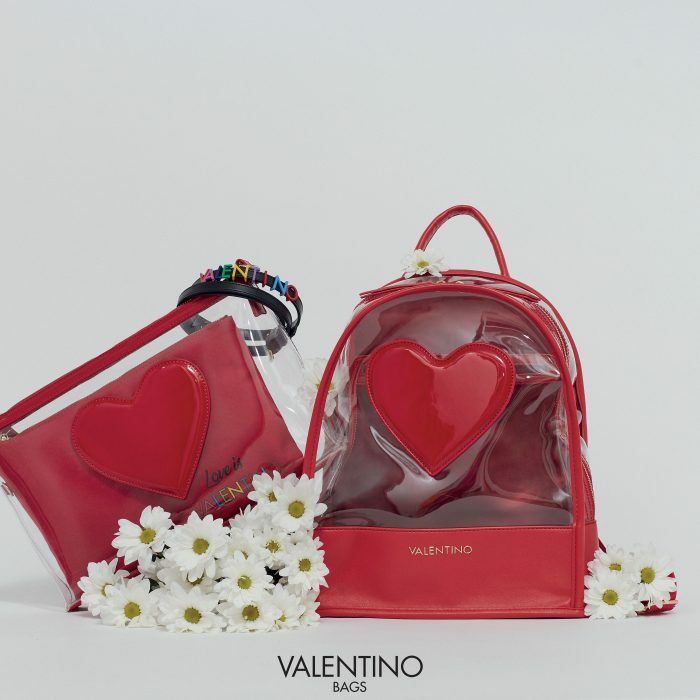 The bags sold under this trademark in 2008 were roughly 600,000.